There is a lot to consider before inviting a new canine into your home. There is always pressure to make the right choice for both you and your lifestyle, and of course, the dog. Pets should be provided the opportunity to thrive with good physical conditions and emotional aid. Pets, just like humans, deserve to be paired with providers that can best meet their needs. While you can take plenty of online quizzes to try and help determine the best dog breed to fit your lifestyle, the answers lie in what you, as a pet parent, can deliver. Your dog’s ability to be independent is important to consider in relation to how often the dog will be alone during the day. You are trying to fit a dog into your lifestyle, so, be realistic; how much time are you able to offer and what type of dog would thrive under those conditions? 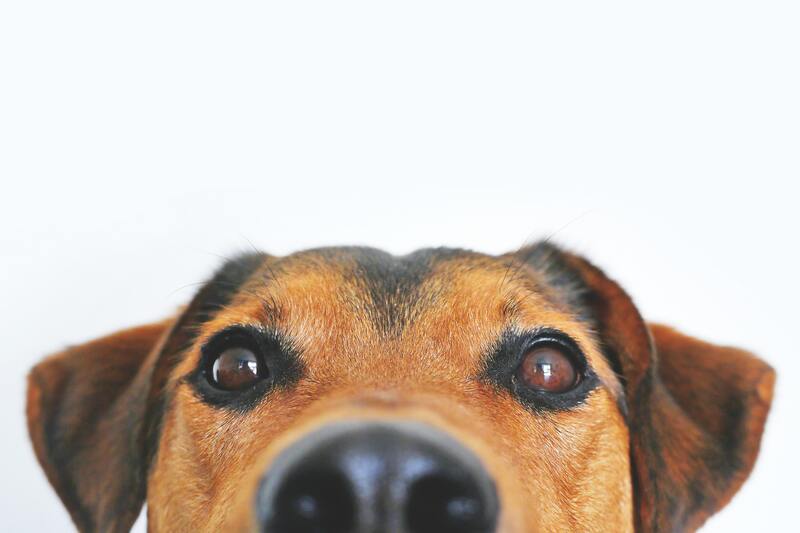 If your pet is going to be alone often, you can ease their separation anxiety using Wagz’ Connected Solutions. Wagz aims to develop a line of products that create an entirely connected pet lifestyle for pet owners who wish they were allowed more time with their furry companions. With these connected solutions, pet parents are able to interact with their best friends on the go, whenever & wherever! Training a dog takes time and effort. That said, for certain breeds obedience comes a little more naturally. Are you experienced at owning, taking care of, and training a dog? Teaching a dog obedience comes easier with practice and experience. If this is your first pet, consider dogs that adapt more quickly to behavioral corrections and new environments. If you are having trouble training your dog to walk off leash or roam outside without running away, the Wagz Explore Smart Collar could be right for you. This collar allows consumers to draw and sustain a customizable barrier for their dog right from their smartphone whenever & wherever you need your dog to be secured. Additionally, the collar includes an invisible leash feature so you can leave the rope at home for your next walk! Always consider the activity level your dog will need. Will your future dog prefer to roam or stay close to home? 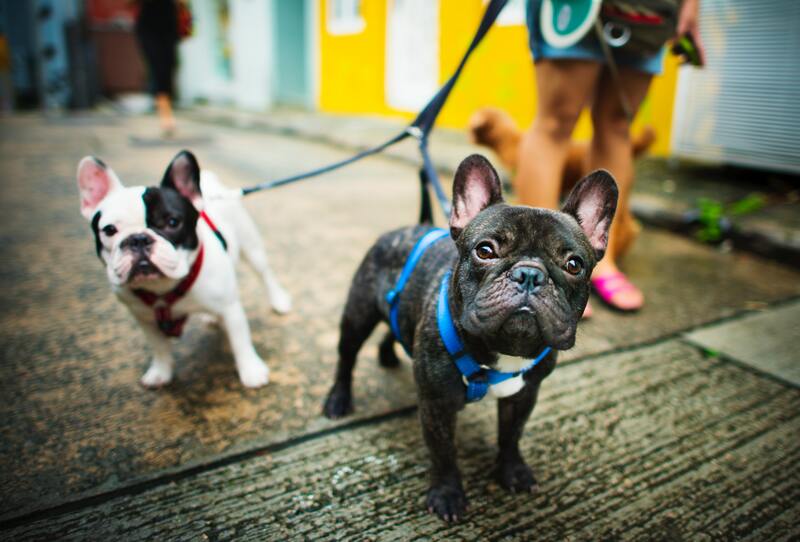 Smaller dogs make better pets for apartments and houses with small yards. If you are choosing a larger, more active, dog, keep in mind the time your pup will need to spend outside in the yard or on long walks. Always remember, you are able to track your dogs’ daily activity levels from your smartphone using the Wagz App in conjunction with the Wagz Explore Smart Collar. Even better, on days with higher levels of activity, the Serve Smart Feeder will take this activity into account when determining the amount of food distributed. Keep in mind that if you live where there is extreme weather you must take into consideration your future dog’s necessary temperature tolerance. If you live in the coldest parts of Maine, USA, maybe you would be better off with a thick-coated furry friend opposed to a small animal less able to withstand the snow and ice. On the flip side, if you reside in the sunshine of central Florida, USA, consider breeds better suited for the heat such as most Terriers or a Coonhound. To keep a better record of your dog’s environment, the Explore Smart Collar by Wagz tracks your dog’s ambient temperature to ensure your pet’s comfort. Dog size is entirely based on preference and what role you are hoping for the dog to fill. Are you looking for a workout buddy, a snuggly companion, or a combination of both? Is this a guard dog, an apartment dog or a combination of both? Size, instead of being a measure of temperament, forces owners to consider the amount of room they are able to share as this pupper is going to be a part of the family for a very long time. Do you plan on crate training your dog? The crate has to be large enough for the dog just like the living situation has to be large enough for the crate. The full grown size of your pup can often be predicted through breed averages as well as certain features the dog must grow into. Whether you are buying a dog that will fit in your newest purse or want a strong pup to help tackle the next mountain you climb, the Wagz Connected Pet Lifestyle has solutions for dogs of all sizes and purposes. Some breeds of dogs are more apt to speak than others. Are you tolerant of barking and do you live in an area that allows dogs to speak freely? If not, consider opting for a dog who pipes down most of the time, particularly when told. No matter what the breed, Wagz Explore Smart Collar can send notifications directly to your phone when your dog has been barking, allowing you the opportunity to use HD video to check what your dog is barking at. The Go Smart Door is a perfect tool to automatically let your dog outside if these bark alerts indicate they are in danger or simply have to use the bathroom. Multiple dog household? Be sure to pick a dog that can mingle well with other animals, including animals of the human variety. Dogs can be very territorial and all furry and non-furry family members deserve to be comfortable with their housemates. To avoid problems such as alpha dogs bullying the others out of their food, Wagz has come up with solutions for multiple dog households. The Wagz app allows use by multiple dog households across a range of products and features including calorie allocation, feeding, watering, video monitoring, geofencing, determining accessible locations in-house, and more. Check it out at www.wagz.com!